3-Bearss finally break the 20K barrier! 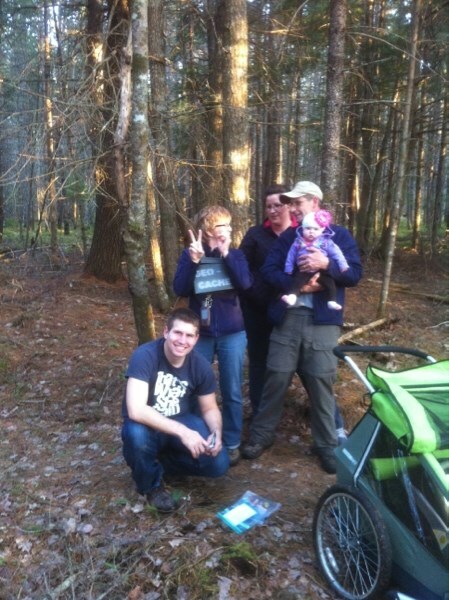 Although slowed a bit by their new roles as grandparents the indomitable 3-Bearss have found cache #20,000! Re: 3-Bearss finally break the 20K barrier! Congratulations on the incredible achievement! Copngrats Guys ! Just wondering in the adorable wee "swag" has a Geocaching name yet!